Located only 8 miles east of Mason City, Nora Springs residents enjoy access to all the amenities in the larger metropolitan area while being able to escape to a quiet, rural community to live. This beautiful community is located on the Shell Rock River and has many great natural areas to enjoy throughout the year. The approximately 1,450 people that call Nora Springs home like to come together for fun community events, such as the popular Buffalo Days celebration. It is the perfect community to raise a family with all the basic amenities and facilities you could need. There are many beautiful recreational facilities to explore in Nora Springs. The Park and Rec Board maintains the park and recreational areas in the community. 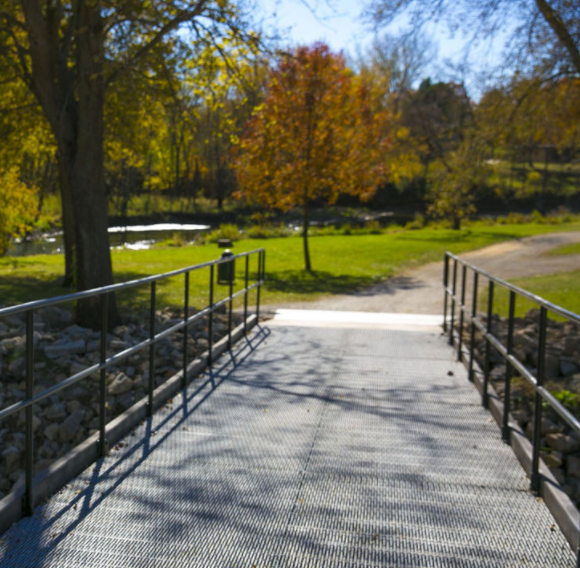 From the city parks, butterfly garden, community swimming pool, nature preserves, and Shell Rock River, Nora Springs is filled with amazing natural spaces to be active, explore the great outdoors, and enjoy time in the sun. 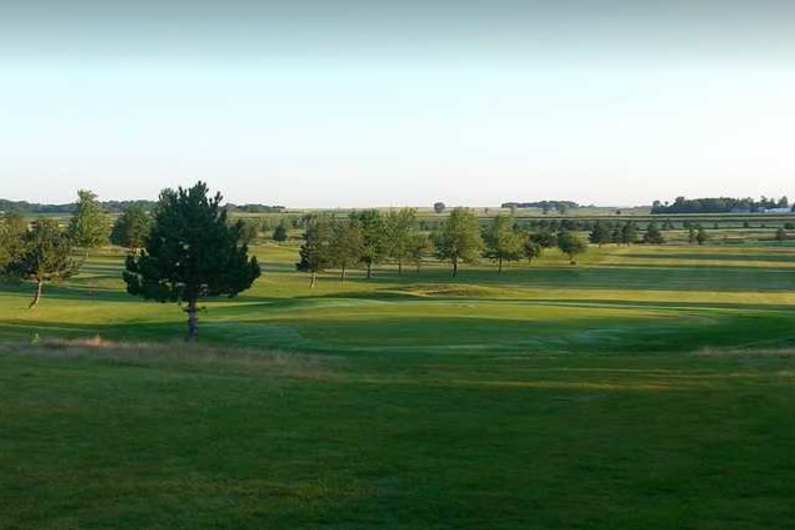 Residents that like to hit the greens will like Buffalo Run Golf Club ( 23342 265th Street) which offers a 9 hole golf course. Central Springs Community School District educates the students in Nora Springs. This excellent local school district operates schools within Nora Springs and nearby Manly. There are 4 schools within this district for students in prekindergarten through 12th grade. Nora Springs is home to 2 of the district’s schools, including Central Springs Elementary-Nora Springs Campus and Central Springs Middle School. Both of these schools are located at 509 North Iowa Street. Students in grades 9th through 12th attend Central Springs High School (105 South East Street, Manly). With its close proximity to Mason City, residents in Nora Springs have access to the many excellent medical facilities located in North Iowa. Mercy Medical Center – North Iowa (1000 4th Street Southwest, Mason City) is the closest comprehensive hospital. It provides full medical care and emergency services for patients. Nora Springs is connected to other communities within the region via U.S. Route 18 Business. This route runs directly through town from the west to the east. Mason City Municipal Airport (Highway 122, West Mason City) is the closest airport and provides daily domestic flights within the Midwest for residents that need to travel for business or pleasure.